How are Honda and Acura related? 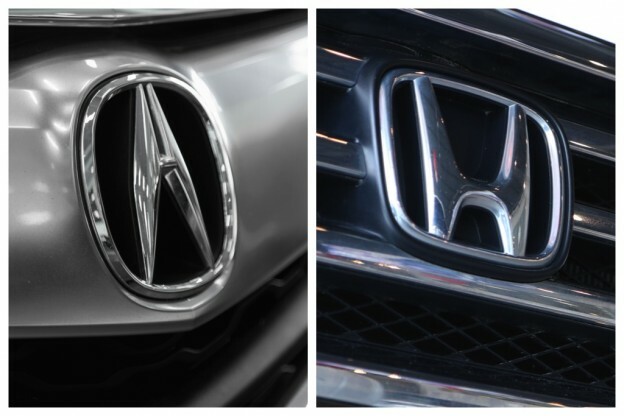 Everything You Need to Know about Acura’s Relationship with Honda. If you ever overheard car guys or gals talking amongst themselves, you might have been confused when somebody said that some luxury automakers shared some parts with more affordable brands. They will mention that the Infiniti G35′s engine comes out of a Nissan 350Z, or that the older Acura EL was basically a Honda Civic with a leather interior and a slightly different engine. So what gives? Are these one-off collaborations, or is there some deeper connections here? If you answered with the latter, you would be right. Let us explain. All three big Japanese automakers—Toyota, Nissan, and Honda—have their own luxury brands (Lexus, Infiniti and Acura, respectively). There are many reasons why it is not only profitable but also essential for them to do this. Let’s take Honda-Acura as an example. 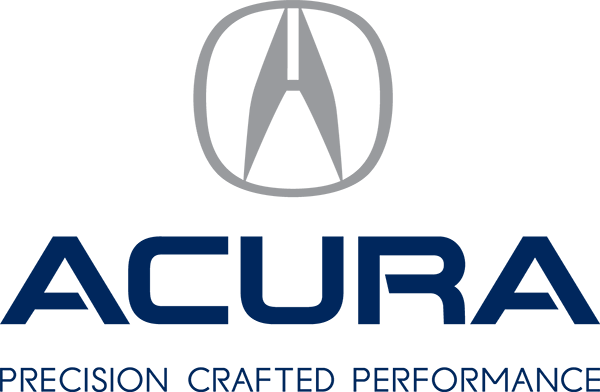 How are Honda and Acura related? In March of 1986, Honda realized they needed a way to reach upmarket. Their small and fuel-efficient vehicles were hugely popular in North America, but they couldn’t simply go against Mercedes-Benz and Cadillac with their reputation as a small and affordable automaker. They needed a new identity. Their first push into the North-American luxury market was with the four-door Legend and the Integra compact. Both of them were huge successes (so much so that Honda’s competitor launched their own luxury brand), and Acura suddenly had its own reputation as an affordable luxury carmaker. In the 90′s, they surprised the world with the NSX, a car offering supercar-like performances with Honda-like reliability. Over the subsequent years, SUVs like the RDX and MDX frequently were among the best-sellers in hotly contested segments. 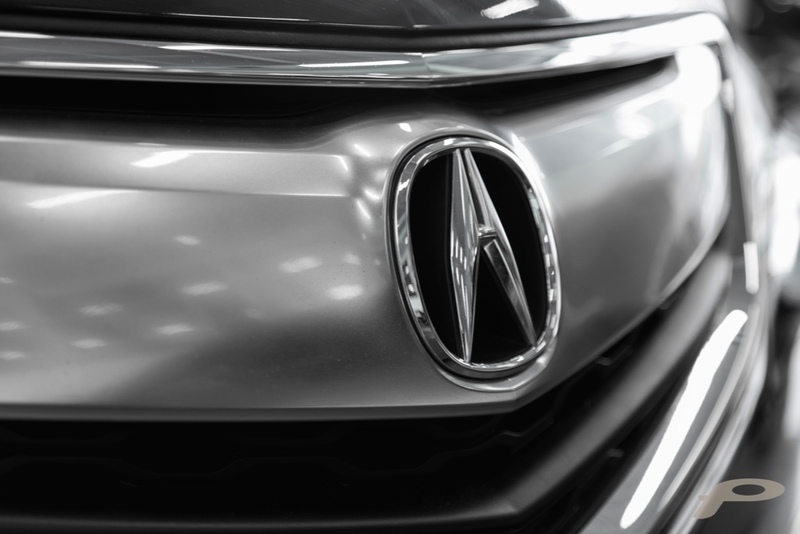 Today, Acura is not only building very comfortable and luxurious cars and crossovers, but they are also working on engines, chassis and technologies. 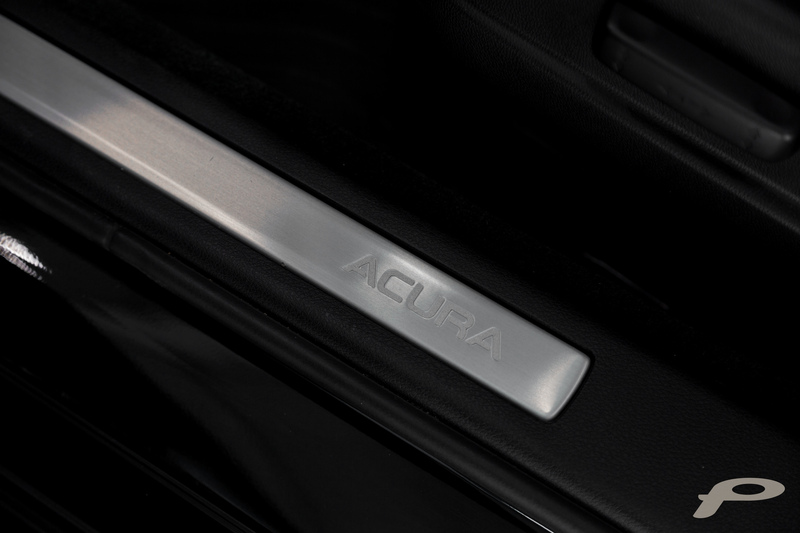 And since Acura and Honda are very closely linked, most of these technologies are used for both brands. For example, the Honda Pilot and the Acura MDX share the same platform and engine (as well as the nine-speed transmission on the Pilot Touring). The 3.5-litre Earth Dream V6 is a staple of the Acura lineup, but is also used in the Honda Odyssey, Accord, Ridgeline…. Same thing goes for both brand’s infotainment systems; having a luxury feel is beneficial to Honda products, and the cost-cutting associated with mass-production helps Acura focus on other parts of their car’s interiors. For the average consumer, there might not be a lot of things linking Honda to Acura, but take a look under the surface and you will find how closely-related these two related companies are. Dealerships are usually not too far away (and owned by the same groups, more often than not), both brands share numerous parts and you can even sometimes get some fidelity rebates if you switch from one brand to another. So if you daily-drive a Honda and are curious what its take on luxury looks like, come on in and let us show you. This entry was posted in Blog on June 26, 2017 by Fred Gaulin.